i think i said a million times before that i’m a palettes girl. everything that comes in palettes, i want. except lipstick i guess but give me all the eyeshadows, highlighters and blushes in a palette and i will love you forever. most of my palettes are for eyeshadows and i probably own way too many. when it comes to blushes and bronzers i don’t really have a proper palette. mainly because i never saw one i liked and wanted to add into my collection until one of my favourite instagram sites featured it. if you don’t follow nathan dalby or plasticloafer then what are you doing? i adore his makeup photography and reviews. he featured the benefit cheek parade palette and i knew i had to have it. mainly because i never tried any of the box powders before and because it had a bronzer i wanted to try for ages. so my ever so amazing boyfriend gave me it for my birthday and i used it daily ever since. 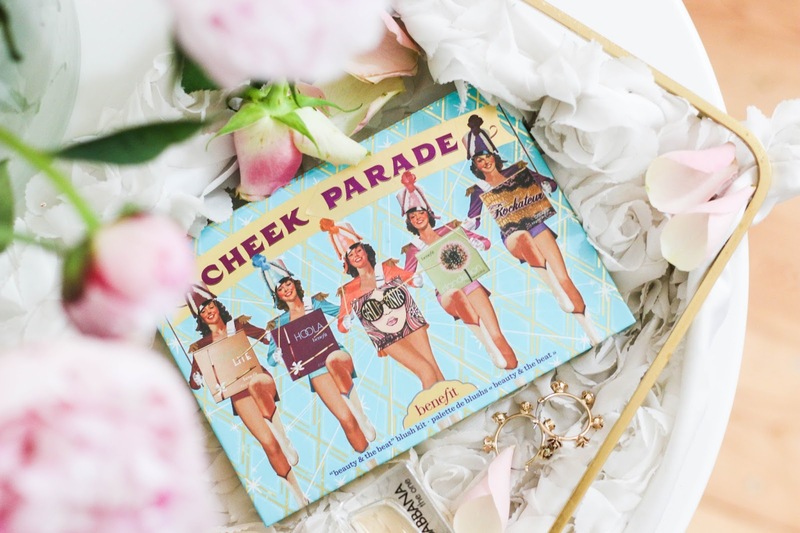 the cheek parade palette comes with five full sized powders. two bronzers and four blushes as well as a brush. normally i don’t really use brushes that come with palettes but this one is actually very nice to use with the bronzers. hoola has been in the benefit range for ages and is a lovely bronzer but its a bit too dark for me as i’m very fair. they recently launched a lighter version of hoola and its called hoola lite. its perfect for fair skin as it is cool toned but doesn’t have a green hue if that makes sense. its lovely and warms up my complexion so nicely. it also contains benefits newest blush called galifornia and it is perfect for summer as its a very lovely coral. it also has dandelion and rockateur in it. also insanely beautiful colours. as expected, they work so well. just the right amount of pigment and they last ages. also, they smell kinda fruity and i love having such a big selection of products on one palette. 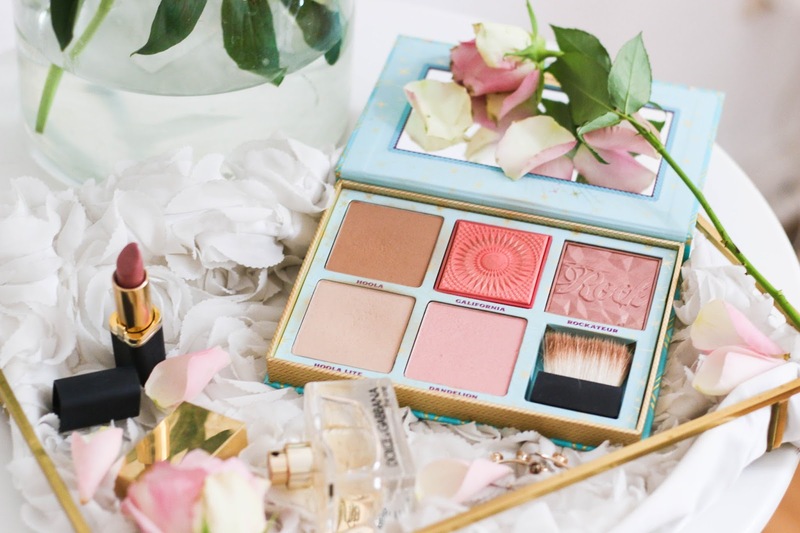 if you are a palette lover you would probably love this one. 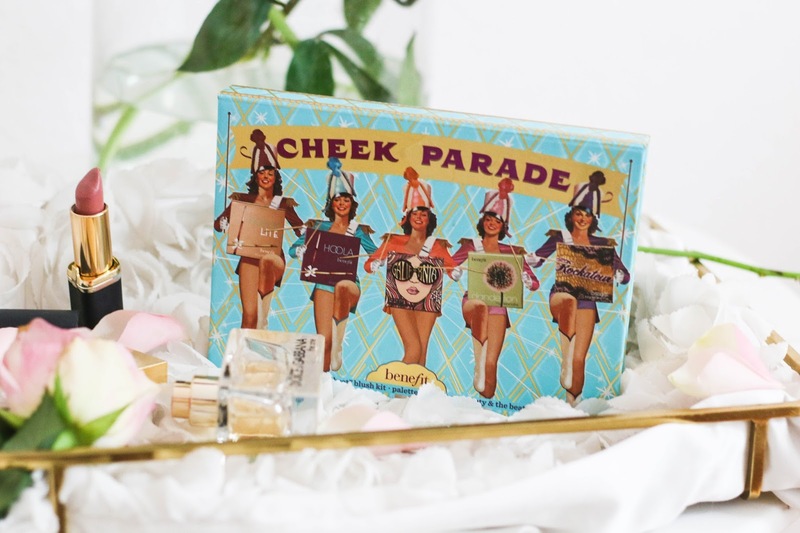 i have no idea if its available in store but is still available on the sephora website. grab it, i think the value for money is incredible. 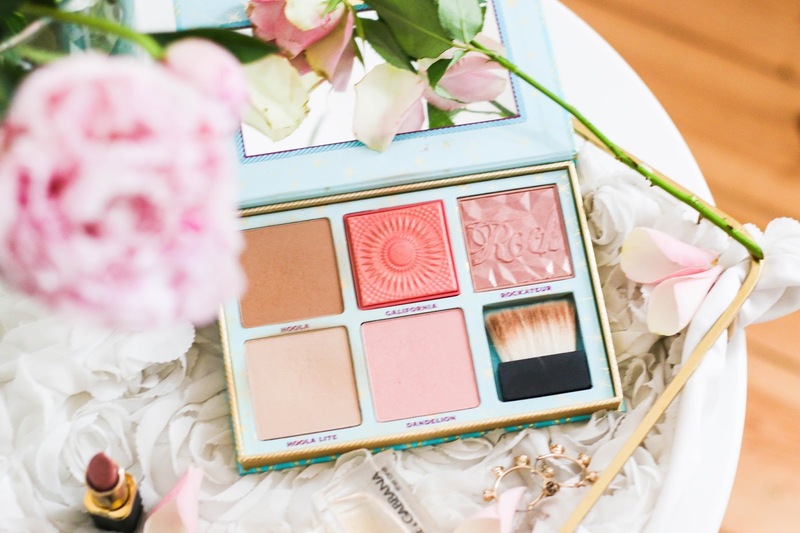 have you tried any benefit box powders?